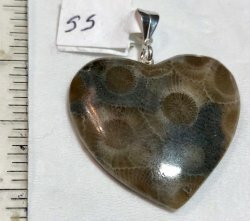 This is a nice heart pendant made from Petoskey stone, Michigan State Stone. 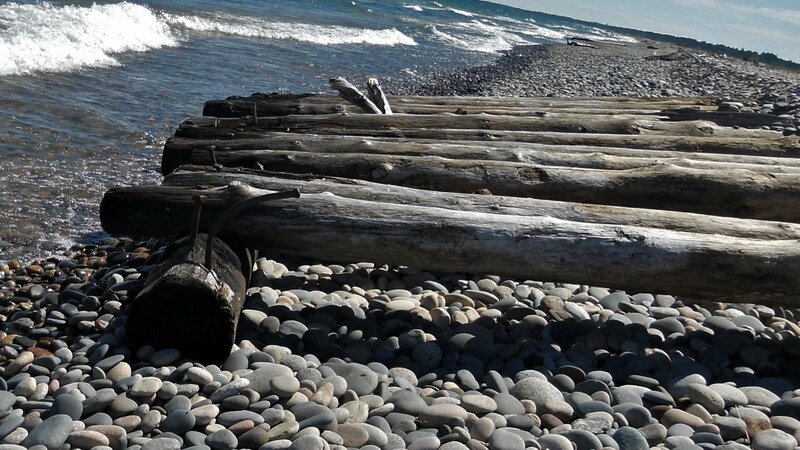 Stone has a blue tint to it, very unusual. It has been drilled and has a sterling silver bail on it, ready to put on your chain. It measures 30 mm x 30 mm.